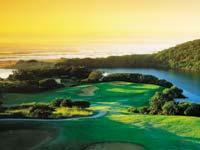 Selborne Golf Course is positioned at Pennington on the sub-tropical south coast of KwaZulu-Natal. 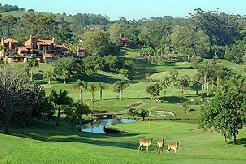 The beautiful, well established Selborne golf course surrounds the stately Selborne Lodge built in the grounds of an old colonial home, now one of the top golf courses in South Africa. 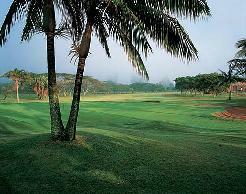 The bird-life, lush vegetation and abundance of water make for a beautiful setting and good test of golf. 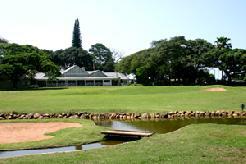 Selborne was the first American style golf resort in South Africa, built by owner Dennis Barker, who named it the �Augusta of South Africa�. 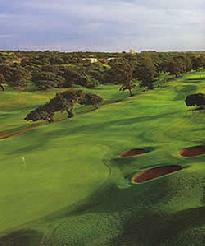 This beautifully manicured and maintained 18-hole, par 72 golf course provides a challenge for the more proficient golfer whilst also offering the social player an enjoyable round. 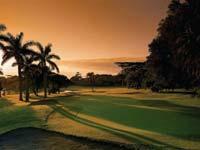 With its natural forests and trails, Selborne is rated as one of South Africa's most scenic courses. 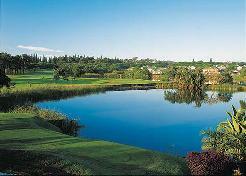 There are water features on the 15th and 18th holes. 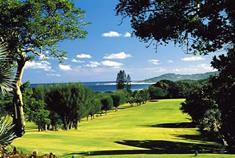 There is also a resident golf professional available for those who need to brush up on some of their skills. 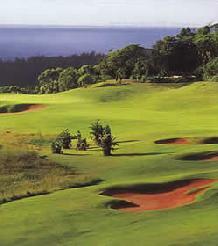 Signature Hole: is the par-five 3rd, a unique hole, curving and sweeping downhill through an avenue of trees and bush to a green protected by water.